Pumas, mountain lions, cougars, whatever. Anyway, here’s an article pointing out that they may be more social than generally assumed . . . Supposedly solitary pumas actually hang out with their fellow big cats quite often, frequently coming together and hissing and snarling before settling down to share a delicious elk carcass. 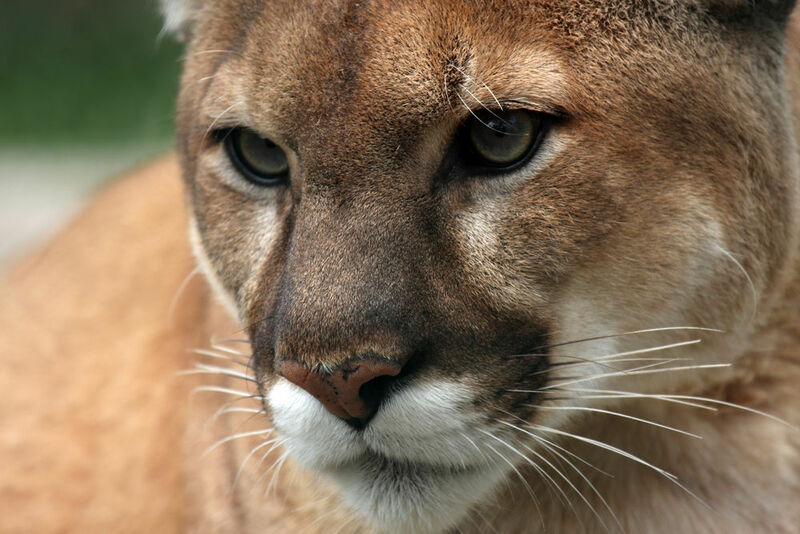 That’s the startling discovery made by scientists who recently tracked 13 pumas — also called mountain lions or cougars — and set up cameras at kill sites. They recorded dozens of peaceful social interactions between these elusive felines. Pumas can live for more than a dozen years in the wild and have huge home ranges that can stretch for hundreds of miles. Scientists used to think that they lived lonely lives and only came together to mate or fight over territory.